New Year at CAS on Sunday! 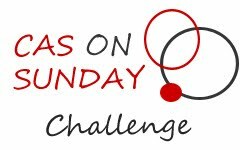 Today over at CAS on Sunday we have a new challenge up…and it’s a New Year challenge! Let me just get this right out and in the open! It’s been a tough couple of days yet again in the Leppek household. My hubby’s brother had to have brain surgery due to a terrible fall with bleeding on the brain. through and doing well! It’s onward and upward from here one can only hope! 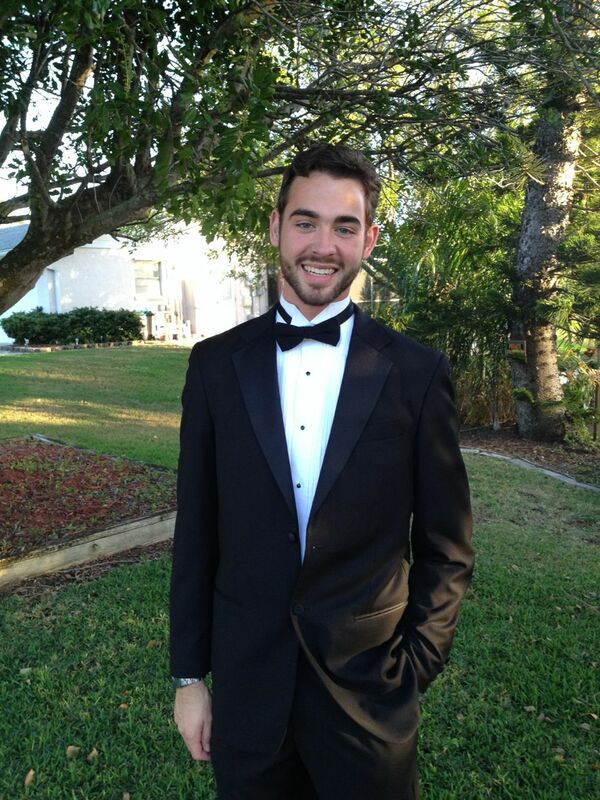 Today also happens to be my wonderful son’s 21st Birthday! This was taken last night before the debutante ball. He is one lucky guy and living the life that is for sure! Love you to the moon and back Ty! Happy 21st Birthday to you! Back to the real reason you are here! 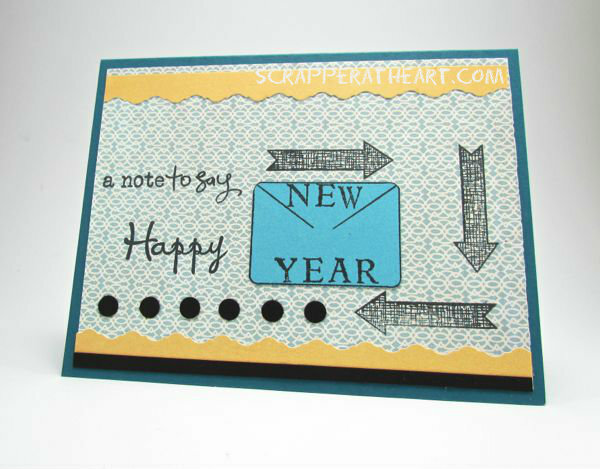 are over and make a New Year’s card and share it with us! We would love it if you would! We even have a great sponsor and wonderful prize if you win! family and will be back with you all before the New Year! Categories: Cards | Tags: Card making, Cards, Happy New Year, rubber stamps, stamping, Stamping Up, Verve Stamps | Permalink. So glad your BIL is doing well. Sending prayers for the family. Your son is very handsome and I know you are proud. Love your New Year’s card. Have a Blessed Christmas and New Year. Okay…you are way to kind my card is god awful! LOL….Thanks Merry Christmas to you too JoAnn! Yes, As of right now my brother in law is doing well! Thanks again! What a beautiful card and Ty looks terrific! HAPPY BIRTHDAY TY!! I hope you have a great week Nancy! Oh I have seen worse, and I have made worse! No judging here……I like it, you silly goose! 🙂 Glad your Brother In Law is on the mend. Merry Merry! what a fun design with the arrows! So happy to hear your BIL is doing well – and your son is quite handsome!! Men always look so nice when they dress up! Sorry about your BIL’s fall but glad the procedure was a success! You son is so Handsome! Hope he had a GREAT birthday! LOVE the arrows on your card! They really make your eyes follow the details! 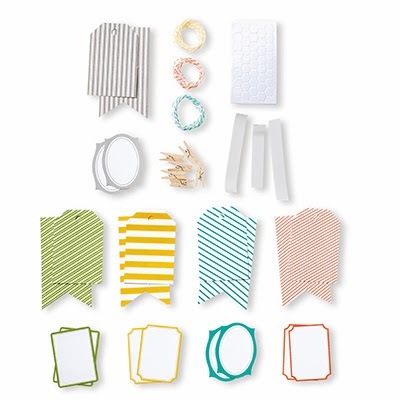 Let’s get together for lunch in 2014! Happy New Year! Thanks Shelly….I hope to keep in touch with you too! Yes, things are looking up! I appreciate you very much…good luck!